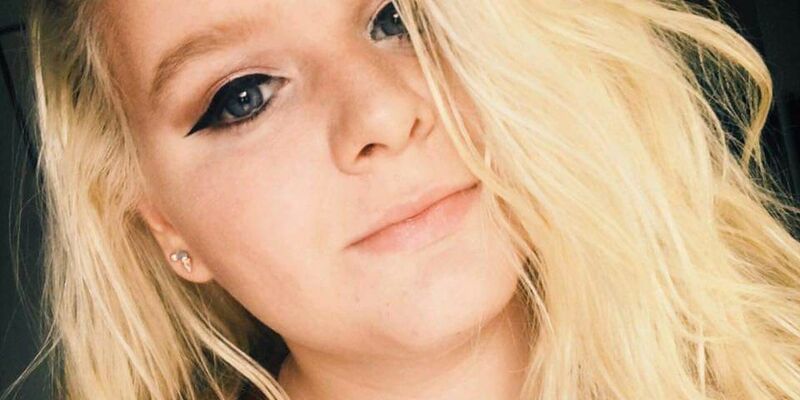 AKRON, OH (WOIO) - Police are searching for a missing 18-year-old woman and believe she is missing under suspicious circumstances. Samantha Guthrie was last seen in the early morning hours of Nov. 4, at a home in the 300 block of Lillian Street in Akron. Her mother reported her missing on Nov. 5. Detectives are not releasing any specific details at this time, but are asking anyone with information about Guthrie’s location or suspicious activity on or around Nov. 4 to contact them at 330-375-2490. Guthrie’s mom also told police when her daughter turned 18 this past May, she left the house and has had no permanent address.